What is the FMVA™ Certificate Value? 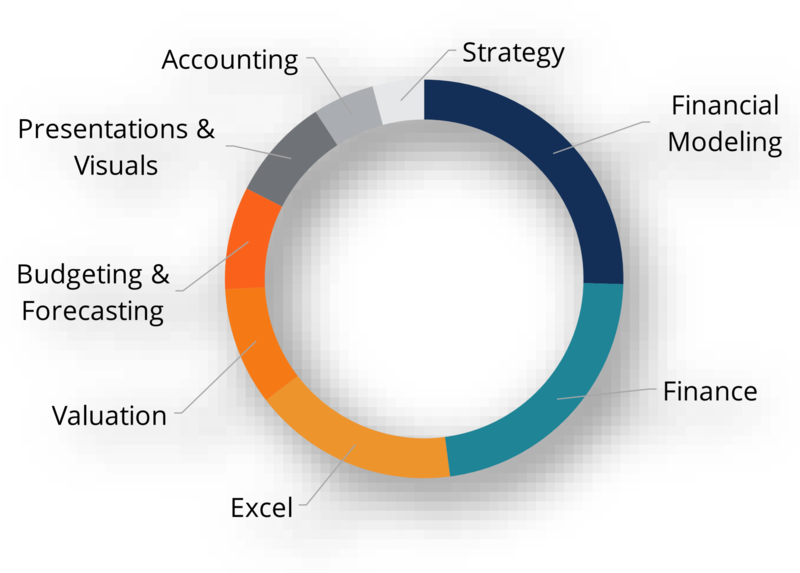 The FMVA certificate value is enormous for anyone who requires financial modeling skills and works in careers like financial planning & analysis (FP&A), corporate development, equity research, investment banking or private equity. The main value of the certificate comes from learning real world skills and best-practices that dramatically increase the quality of quality of one’s financial analysis.